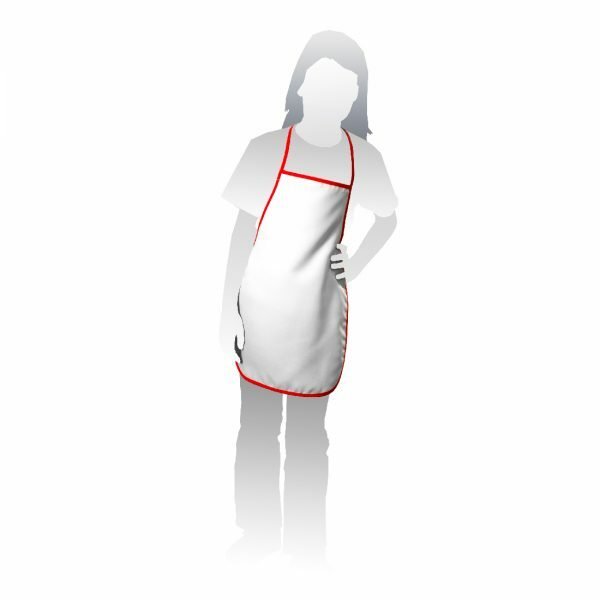 This excellent quality white sublimation blank apron for children, with red trim is manufactured to a high standard and provides excellent finished print results. 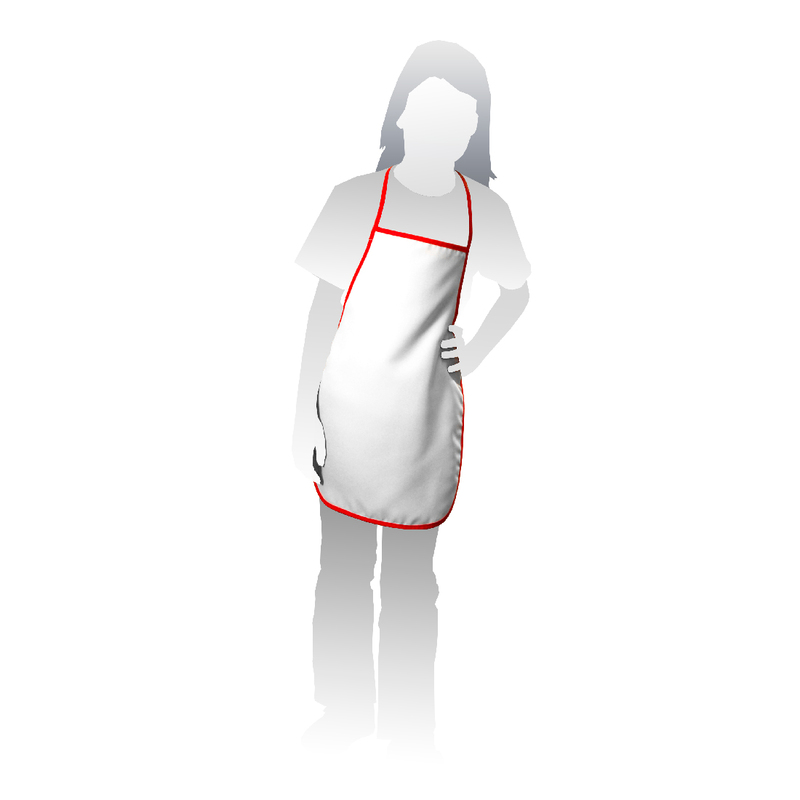 Manufactured from 100% Polyester. Length 510mm x Width 360mm. Suitable for ages 8-12 years. Want to start your own creative business? Contact us here.